Our missionaries in Togo and Burkina Faso are training men from Francophone Africa to preach the good news of Jesus Christ. Trained volunteers are tools in God’s hand — helping restore homes and lives following disaster. Fellow Lutherans are teaching the world to see with eyes of life! Our young people are echoing God’s love in service toward the neighbor. 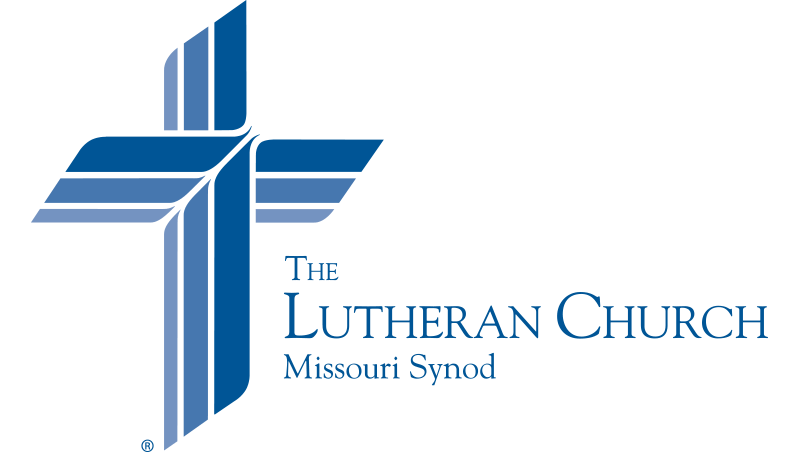 Lutherans are engaging the world in wondrous ways. Read a few of these marvelous stories in this issue and join us on the journey! Q&A: Fiene is the director of Swaddling Clothes, a program that provides baby items to families who need them. Mercy Moment: Though the March for Life has come and gone, the conversation sparked by “Eyes of Life” continues. Witness Moment: With the completion of the funding campaign, ministry begins in Wittenberg, Germany. Director’s Letter: The Church perseveres in what the Lord has given her to do: engage the world.